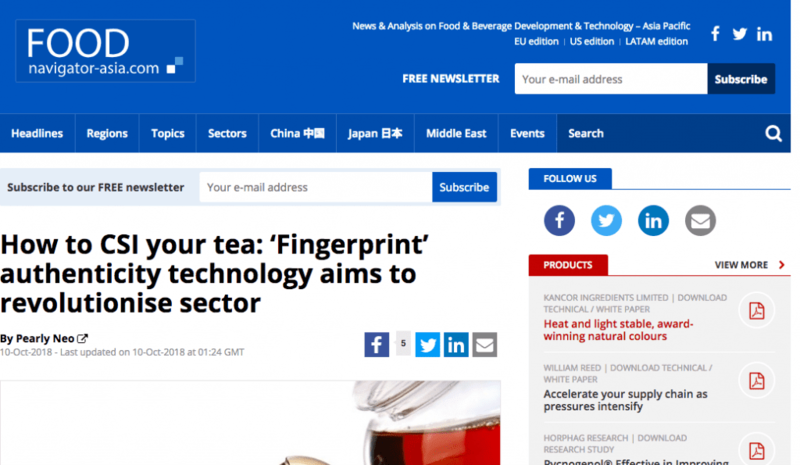 New Singaporean retail-tech startup teapasar aims to use unique new ‘tea-fingerprinting’ technology revolutionise the way the world buys and consumes their tea. There’s a name for it: tea fraud. A number of high profile scandals in recent years, such as China-made teas with cancer-causing colouring and cheap teas masquerading as expensive brews, have made people cautious about their once-relaxing cuppa. To protect consumers from health issues caused by drinking these teas, governments are relying on QR codes on packages or sending samples to labs for testing – but it’s a costly and slow process. 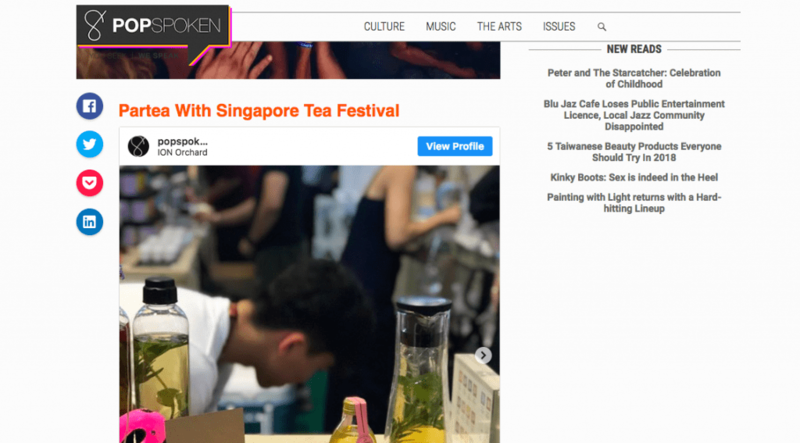 Using machine learning, a Singapore-based site hopes to give tea-drinkers worldwide a way to buy teas that are authentic and safe. Teapasar will offer access to hundreds of uniquely identified teas, including rare exclusive blends, giving the tea community a peace of mind thanks to its fingerprinting technology and machine-learning predictions. Its co-founder Alan Lai hopes it will become “the sanctuary for all tea lovers and merchants. Tea lovers will be pleased to know that there is a special system that can find the perfect blend of tea for them based on their personal taste. 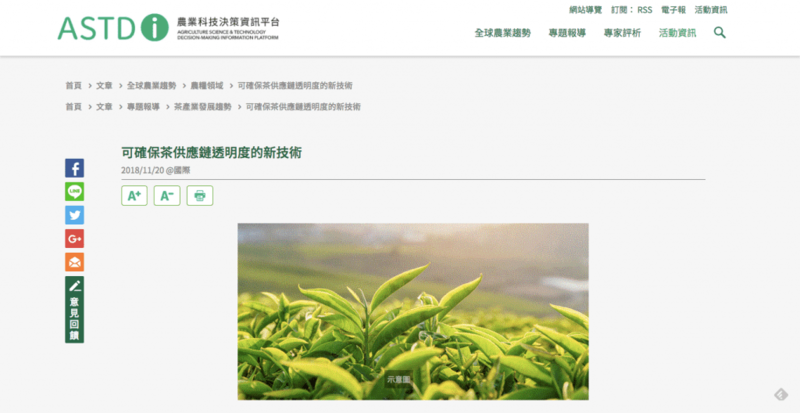 [T]his is a true and welcome innovation that may be a pivotal addition to the flood of first-rate work in tea science and biotech, supply chain integration and transparency. It also signals the value of collaborations. Perhaps it will soon be a necessity, among tea growers, packagers and sellers with biotech, software and food science specialists. Innovation hubs provide models and Teapasar an example of the avenues open to small firms. 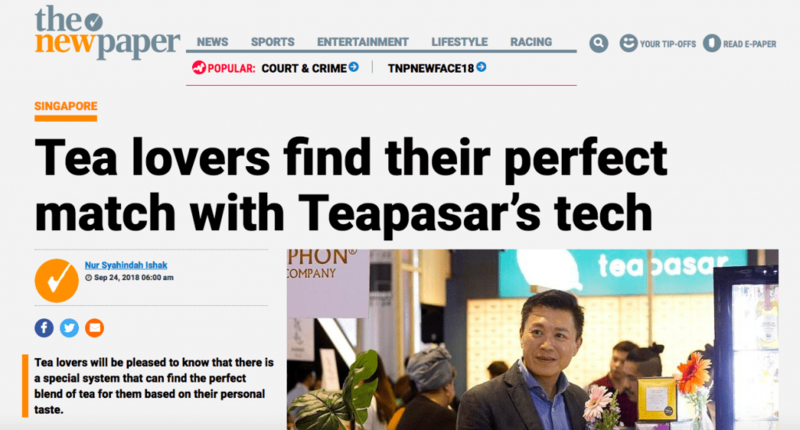 New Singaporean retail-tech startup teapasar aims to use unique new ‘tea-fingerprinting’ technology to revolutionise the way the world buys and consumes their tea. Singapore-founded tea marketplace Teapasar, for instance, has developed a technology called ProfilePrint with the National University of Singapore’s Food Science and Technology Program and ASTAR’s Biotrans that can identify the origin, terroir, cultivar, and harvest date of tea leaves. The company uses ProfilePrint to fight tea fraud. 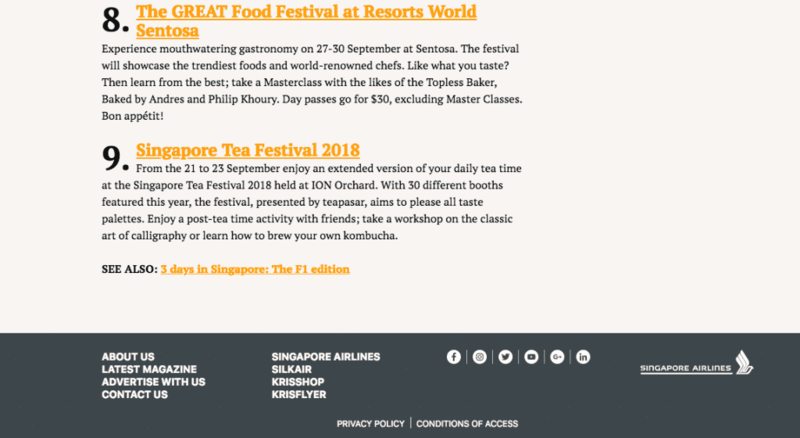 After their overwhelming successful debut last year, Singapore Tea Festival is back, bigger and better, for their second edition with 3 days’ worth of workshops and 28 tea merchants all under one roof. With the highlight of this year’s STF being teapasar, you can look forward to a vast array of both local and international tea brands, as well as rare selections direct from farms all around the world, with brands such as Kindred Tea, Pinetree Pantry, Australian Tea Masters, Parchmen & Co. and many more. Tea lovers, rejoice! 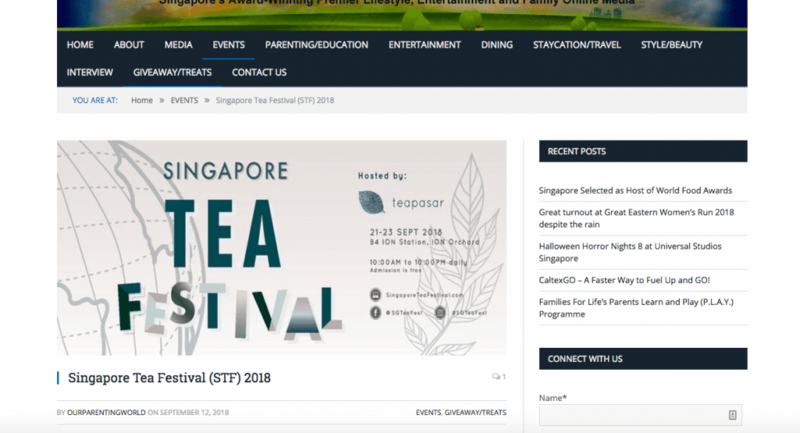 Singapore Tea Festival (STF) 2018 makes a comeback this September following an overwhelming success last year. 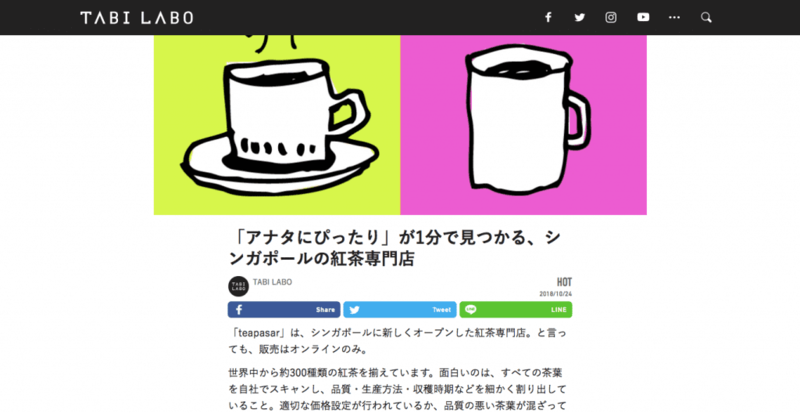 Teapasar, which touts itself as the world’s first “omni-channel marketplace powered by machine learning taste prediction technology,” is the organizer behind the festival this year. teapasar is the first global marketplace that features both local and international tea brands, and even rare teas direct from tea farms. 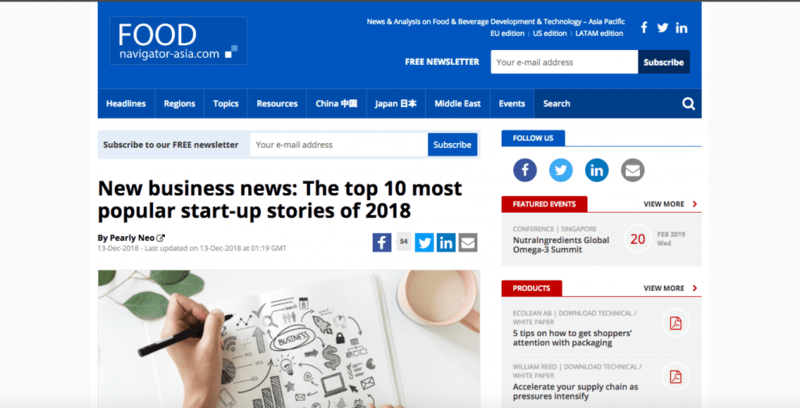 The highlight of this year’s festival, however, is the newly launched Teapasar, the first global omni-channel marketplace featuring local and international tea brands. Created by the organisers of the festival to encourage a seamless online-offline-online shopping experience, Teapasar comprises three pillars—namely the tea marketplace, ProfilePrint and Taste Map. ProfilePrint is a taste profile mapping and metabolomic fingerprinting technology that creates a unique “fingerprint” for each tea through the scanning of tea leaves. 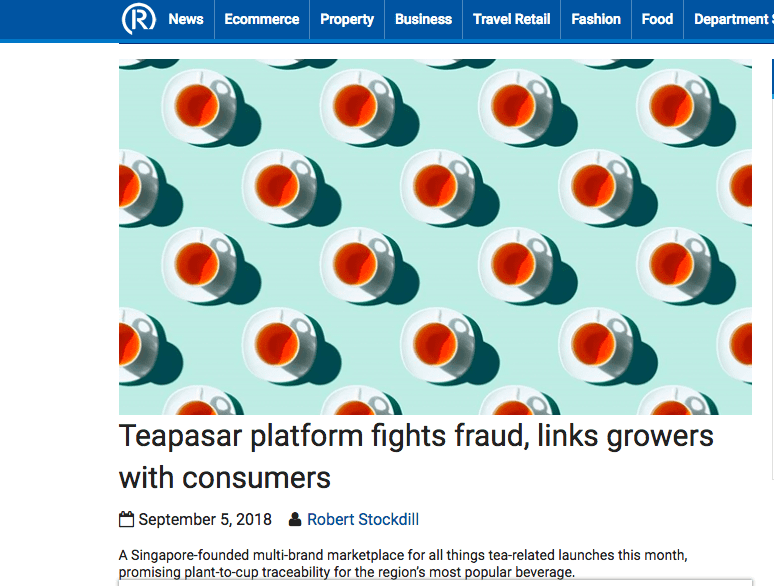 This allows Teapasar to accurately match consumers’ unique taste preference to the profile of each tea on their database, providing customers with a variety of blends that they might enjoy the most. Once you’ve decided which teas to get, you can purchase them directly on Teapasar. This year’s STF is proudly organised by teapasar (www.teapasar.com), the world’s first global omnichannel marketplace powered by machine learning taste prediction technology. 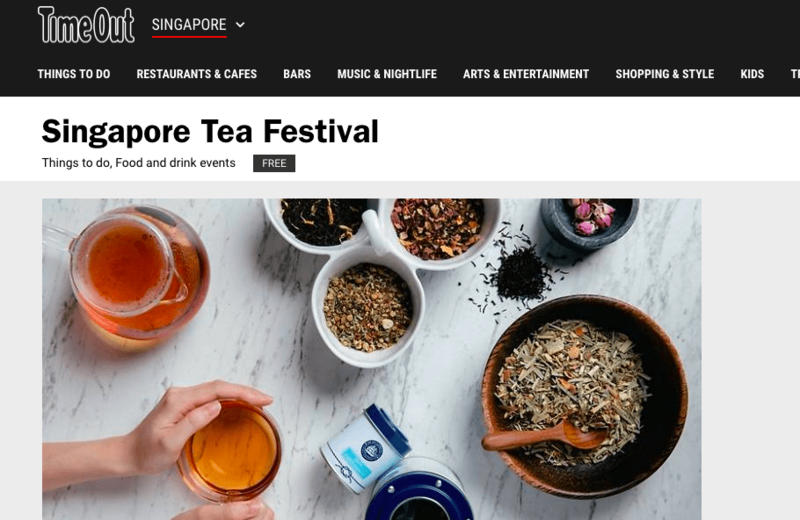 From the 21 to 23 September enjoy an extended version of your daily tea time at the Singapore Tea Festival 2018 held at ION Orchard. With 30 different booths featured this year, the festival, presented by teapasar, aims to please all taste palettes.